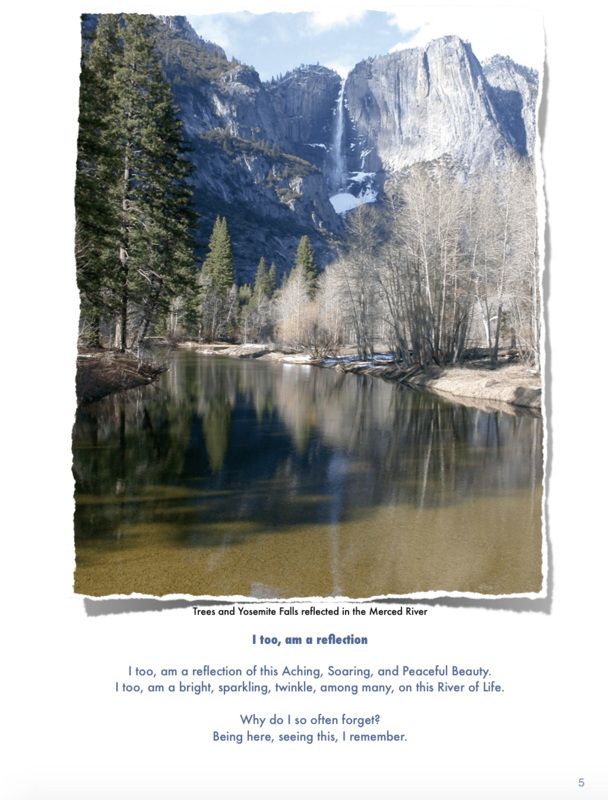 Below is a page from my Yosemite photobook. Click on it to see the full sized image on a computer. This entry was posted in Dans Ibooks, Favorite Photos and tagged Dans Ibooks, favorite photos, Sequoia, trees, Western Washington University, Yosemite on December 31, 2014 by beauty70.